There are few places on earth with the energy and enthusiasm of Dublin in full flow. 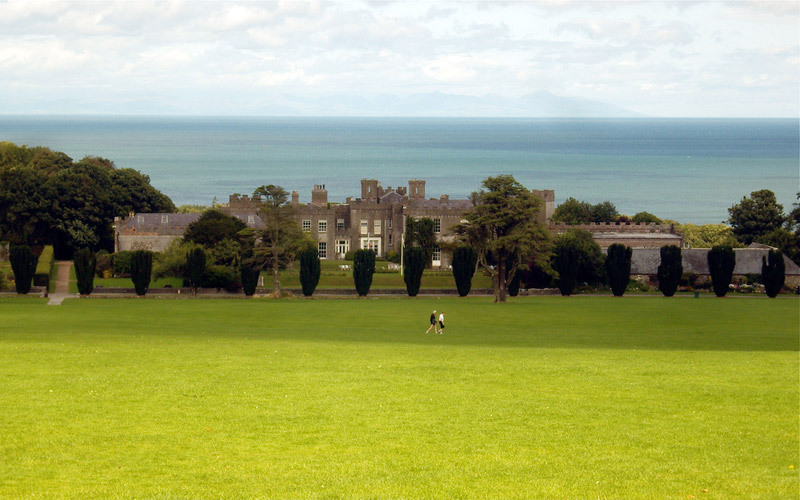 The Republic of Ireland’s capital city is a hive of activity… but never too busy to step back and take a breather. Bewley’s Café is a Dublin landmark which opened in 1927, and although it is no longer owned by the original family, it is still a significant part of the city’s cultural history. It has been named in many songs, plays and even in James Joyce’s book Dubliners. At 707 hectares, the Phoenix Park is one of the largest enclosed recreational spaces within any European capital city. It was established in 1662 by illustrious viceroy James Butler, Duke of Ormond, on behalf of King Charles II. About 30% of the Phoenix Park is covered by trees, which are mainly broadleaf parkland species such as oak, ash, lime, beech, sycamore and horse chestnut. Take in an art-house film in the Lighthouse Cinema, Smithfield for €7.50. This luxury cinema is also unique as you can buy a beer or glass of wine for about €5 and take it with you to the movie. 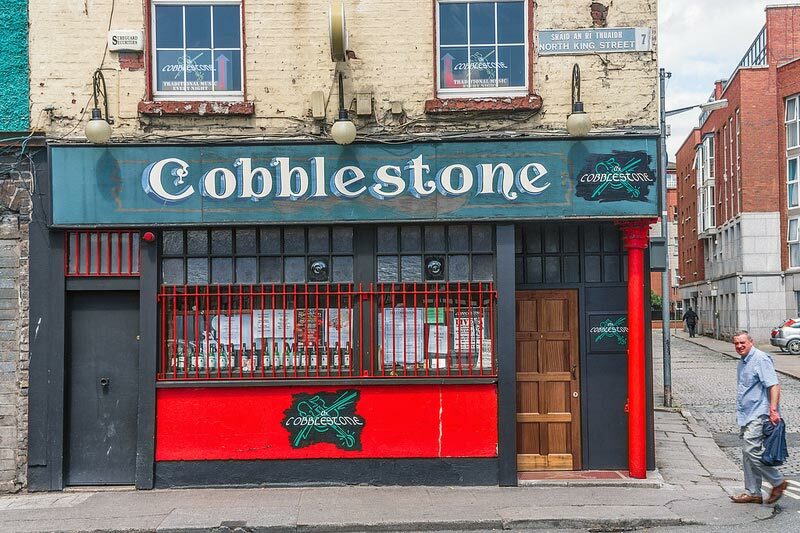 Following the film, you might want to go to the adjacent Cobblestone pub, where you can listen to live Irish music (free) and have a delicious pint of Guinness (€ 4.80). Fancy an alternative night out on Sunday? Go to see a hilarious drag show and play bingo with Ireland’s most famous drag queen Shirley Temple Bar, at The George on George’s Street. This show is loads of fun and a huge crowd attends (straight, gay, bi – doesn’t matter). 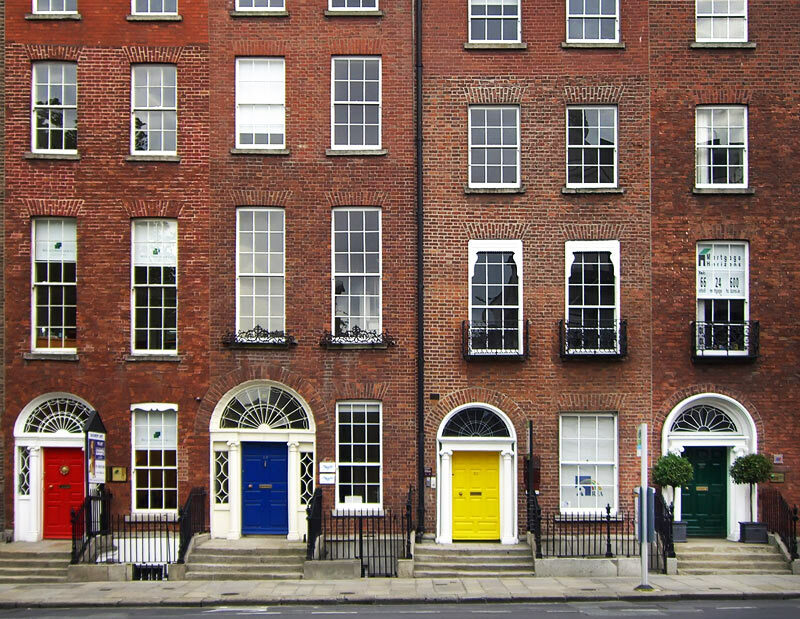 Take a 30-minute tour by horse and trap around Georgian Dublin, visiting beautiful squares and multi-coloured Georgian doors. Learn about the famous writers and poets, such as Oscar Wilde, who once lived in the area. See the old canals that used to transport goods in and out of Dublin. Wrap up warm if it’s a winter’s day! Get a group of 4 together and pay €10 each. No website, just walk to the top of Grafton Street and you will see the horse and traps. Talk to the young men there who will help you. These horse and cart drivers are very local guys and some have a strong accent, listen carefully and you will pick it up! You can also try to negotiate a cheaper price… that’s part of the fun! 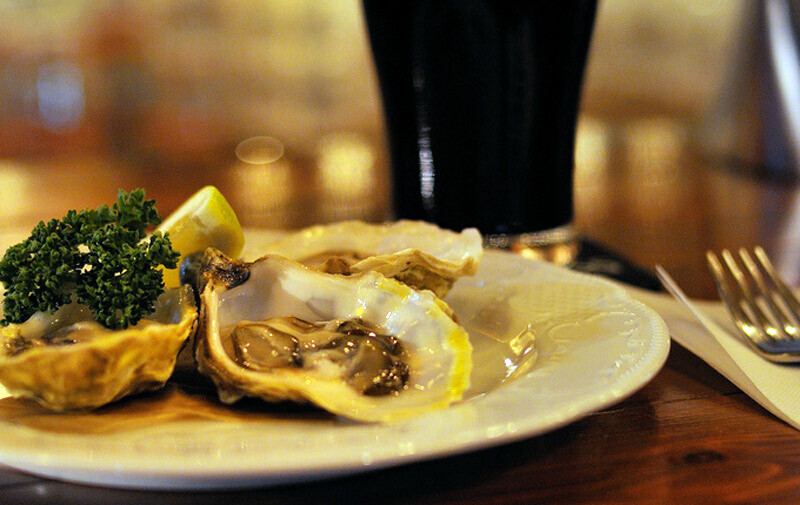 So there you go… 10 fantastic things to see, do, ride, eat and drink in Dublin for less than €20. Tempted? You can find out more about an English course in Dublin here. Get involved! 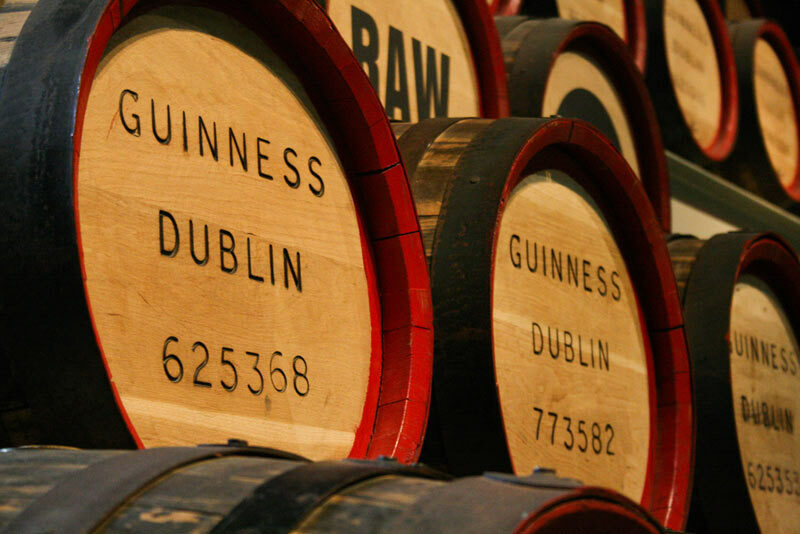 Share your Dublin experiences in the comments section below.